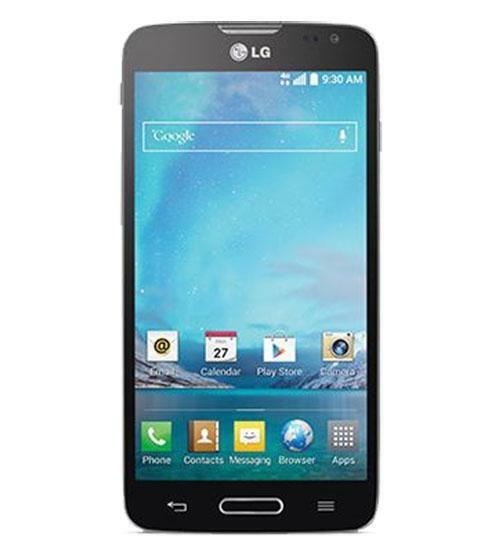 Treat yourself to a smartphone with all the advanced features at a competitive price with the LG Optimus L90. This Android device is the perfect starter smartphone, with a 1.2 GHz quad processor, a 8 megapixel rear camera, a 4.7 inch qHD display, and much more. This budget friendly device provides all the great features one needs when found without a laptop. The LG Optimus L90 is powered by Android 4.4 KitKat and will allow you to surf the web at blazing speeds with its 4G LTE-ready capability. With its sleek design and sophisticated smartphone features, LG has created an ideal mobile device for anyone looking to upgrade their phone and unlock the great features of the LG Optimus L90. After purchase, you will no longer find yourself leaving this smartphone behind.